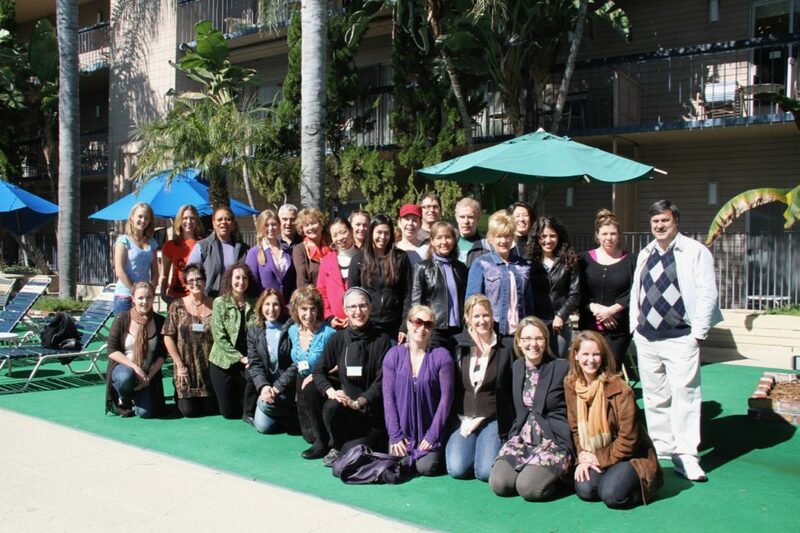 Concise, systematic, effective approaches to voice training based on 50 years of voice study and proficiency! 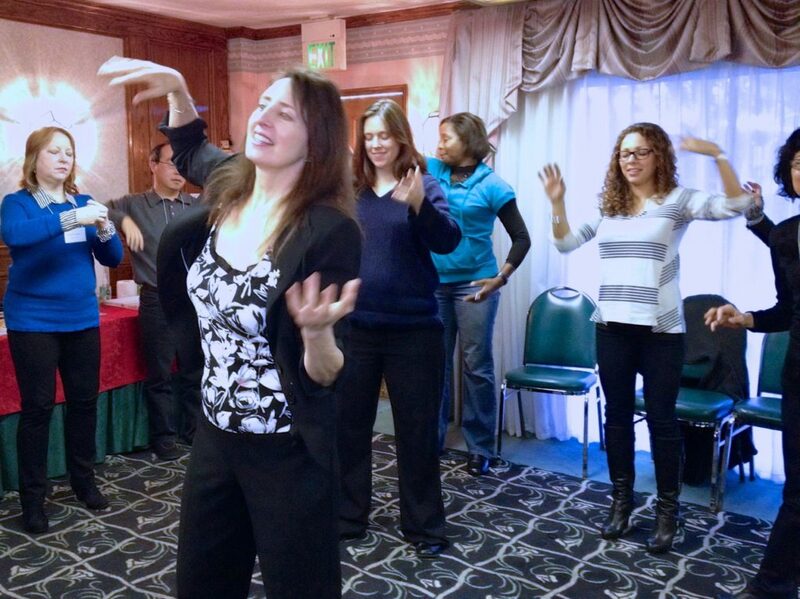 Outlined during the 3-day Total Singer Workshop is the Voiceworks® Method, a concise, systematic, effective approach to voice training based on 50 years of voice study and proficiency. 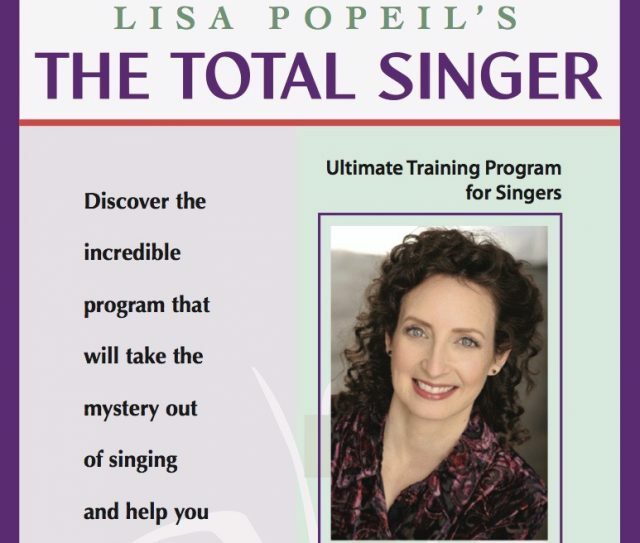 Lisa is one of America’s top voice experts, an international lecturer and voice researcher who shares her life’s-work and up-to-date voice research at this Workshop. If you’re interested in improving your skills as a singer, voice teacher, speech pathologist or choir conductor, you’ll want to attend. 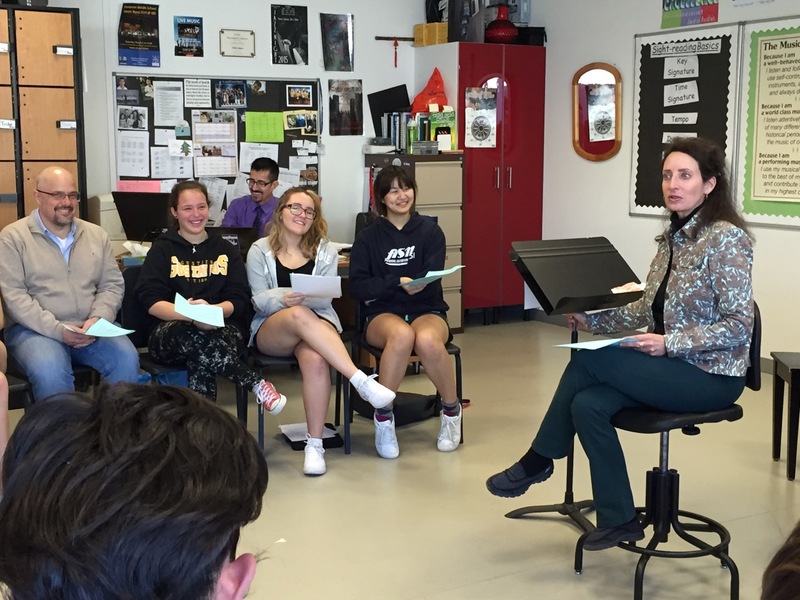 The Total Singer Workshop is an interactive experience exploring the differences between classical and popular voice technique, both pedagogical and scientific. 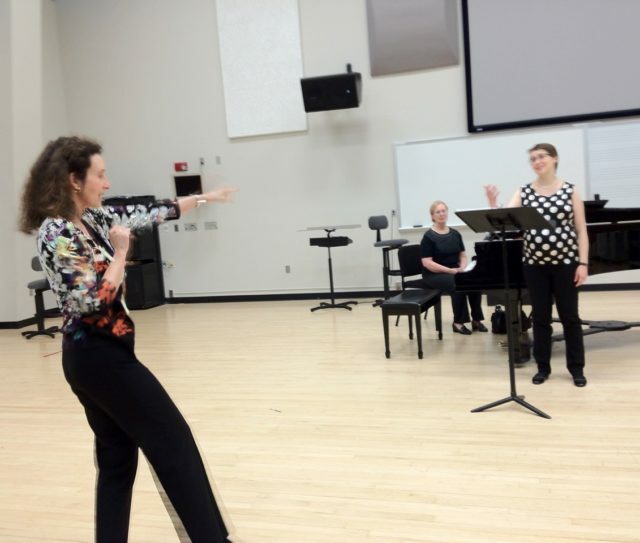 Twenty-four years of research at international voice labs comparing classical and popular mechanics will be presented. 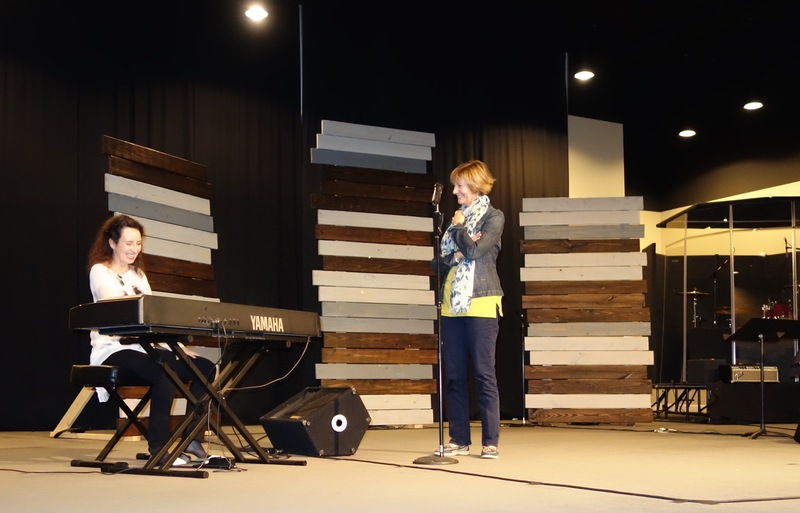 Many voice students desire proficiency in a variety of styles to meet the demands of the marketplace while maintaining vocal health, beauty and longevity. 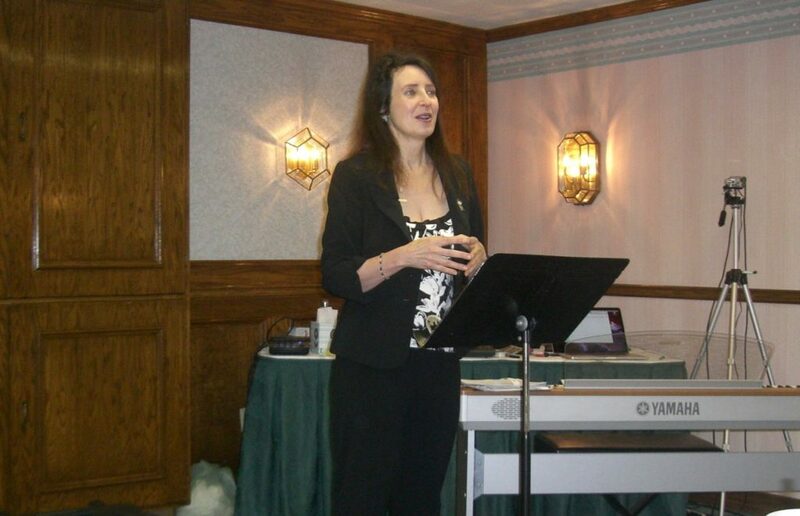 It is up to the voice professional to be able to provide these tools. 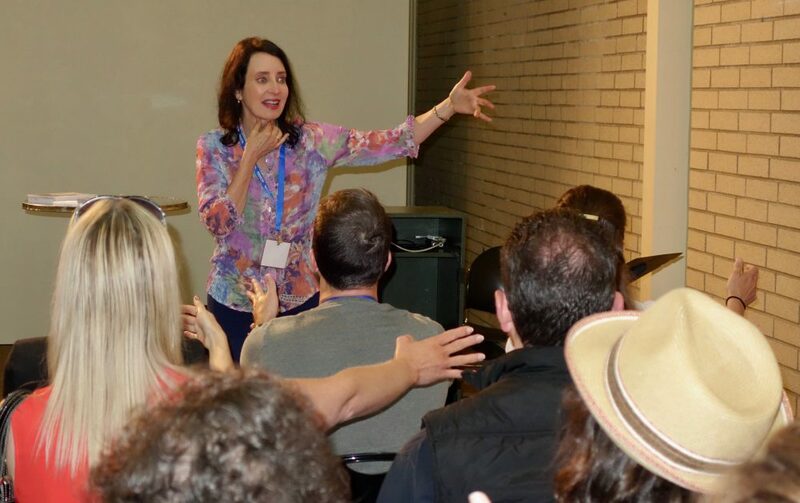 The Workshop is useful for singers, voice teachers, speech pathologists, choir conductors and anyone interested in the science of singing. 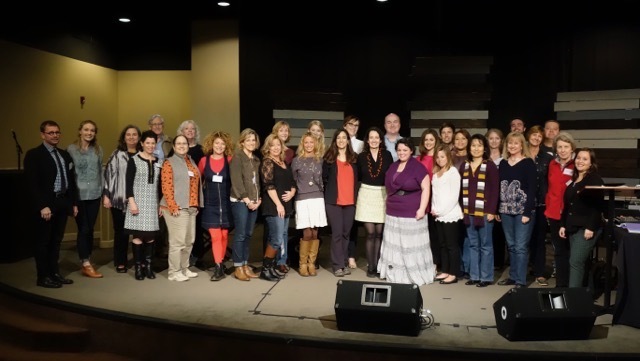 For speech pathologists, the 3-day Total Singer Workshop qualifies for 2.2 ASHA CEUs in cooperation with Unitron (Intermediate level, Professional area). 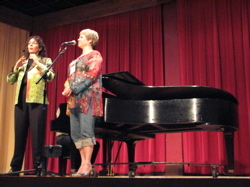 Hand-outs will be made available for all voice workshops and master classes. 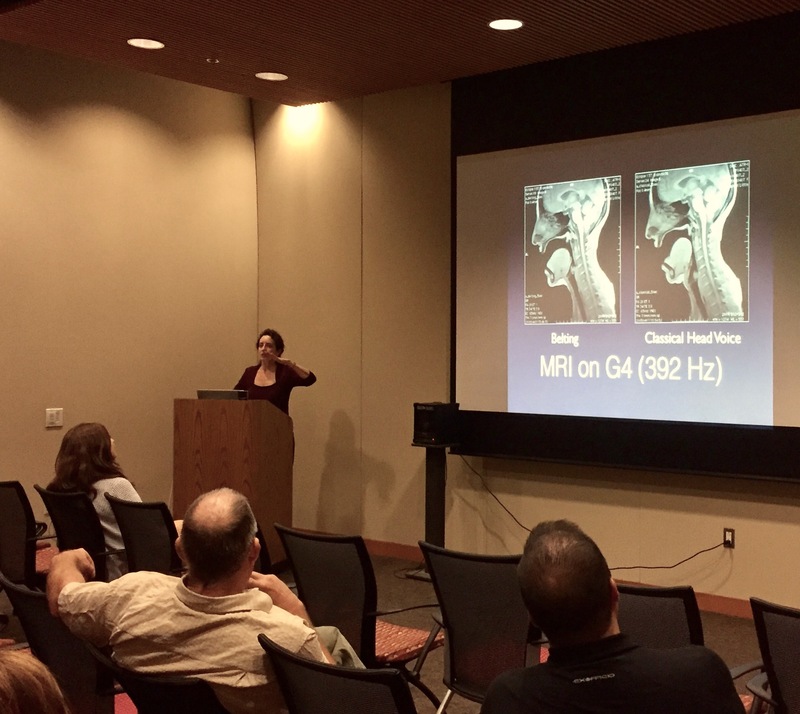 Video presentations based on Lisa’s ground-breaking research using video-fluoroscopy, MRI, stroboscopy and high-speed video can be included. 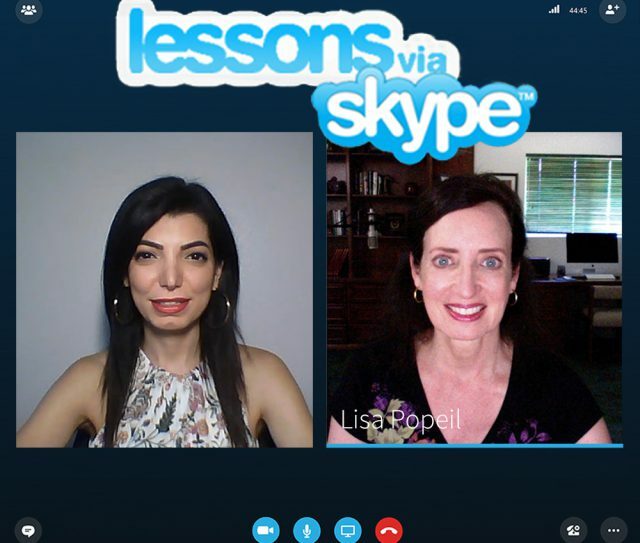 For more on voice training, workshops, lectures, courses, coaching and for booking information, please contact Lisa at lisa@www.popeil.com.